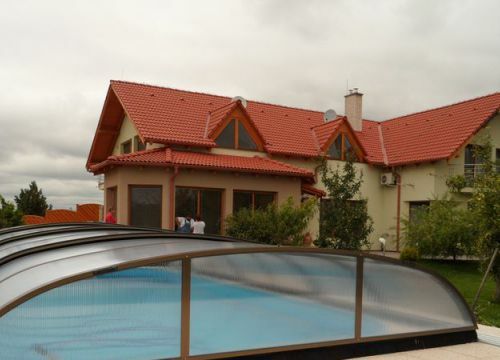 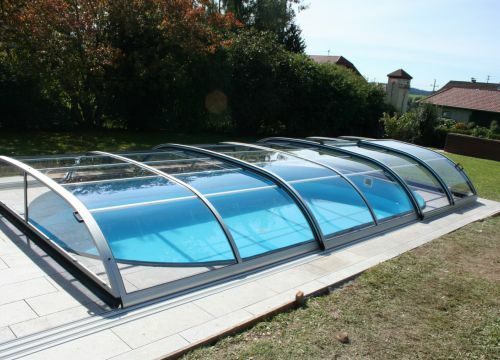 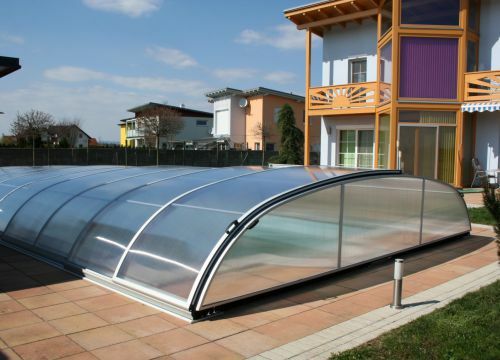 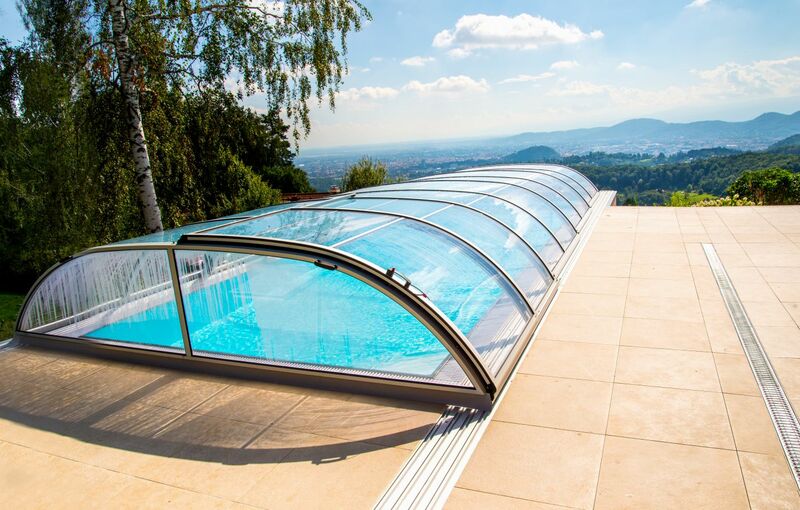  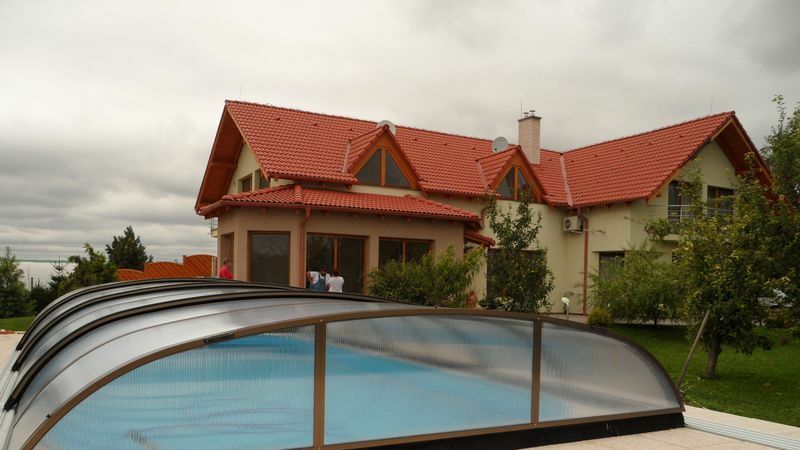 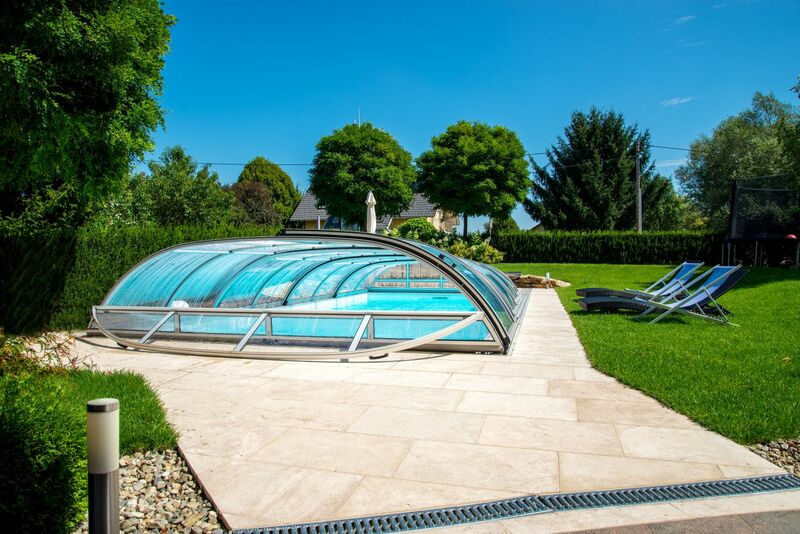 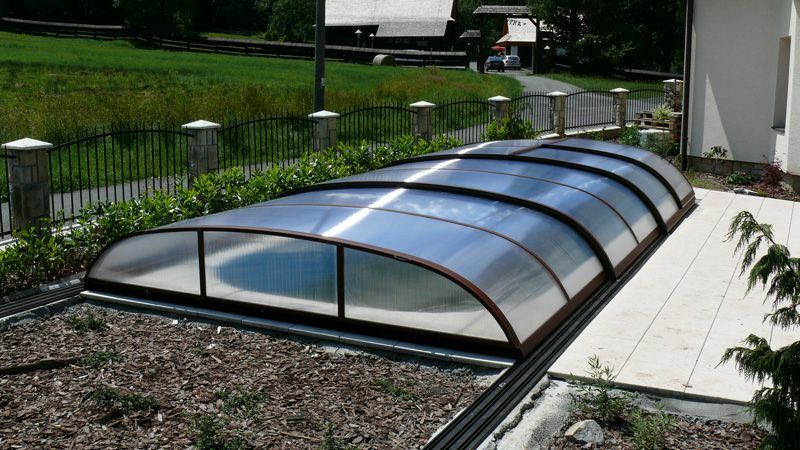 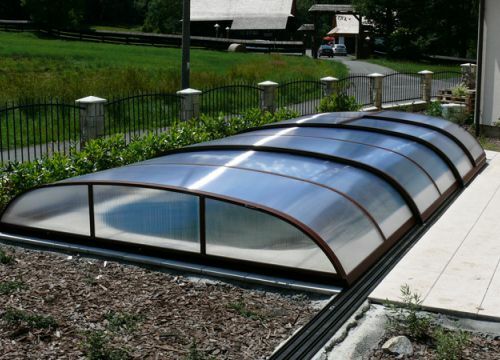 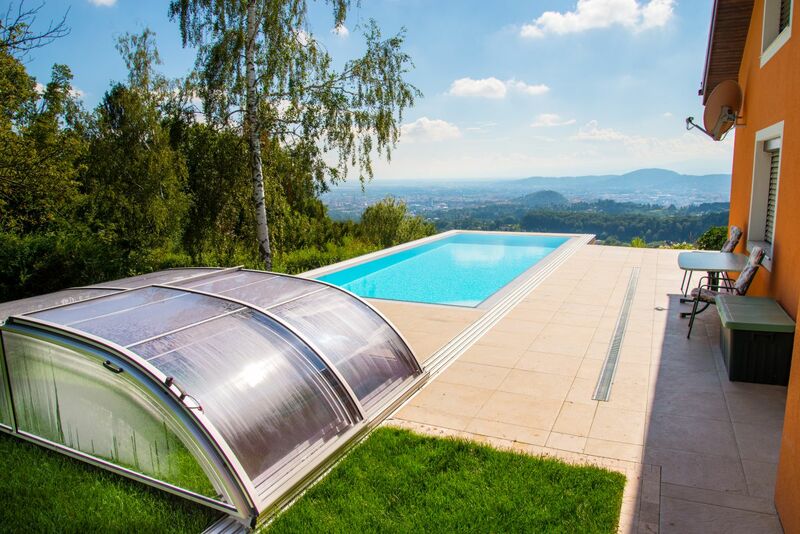 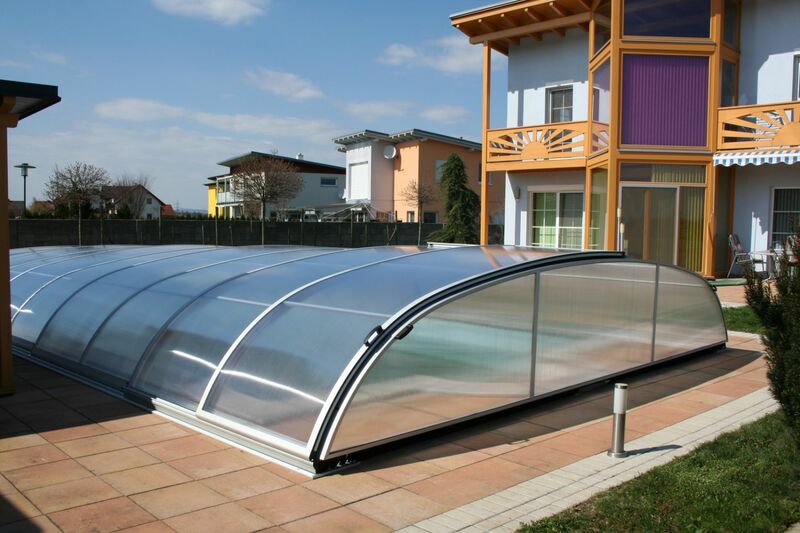 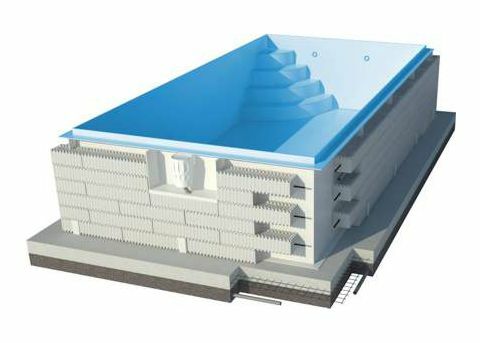 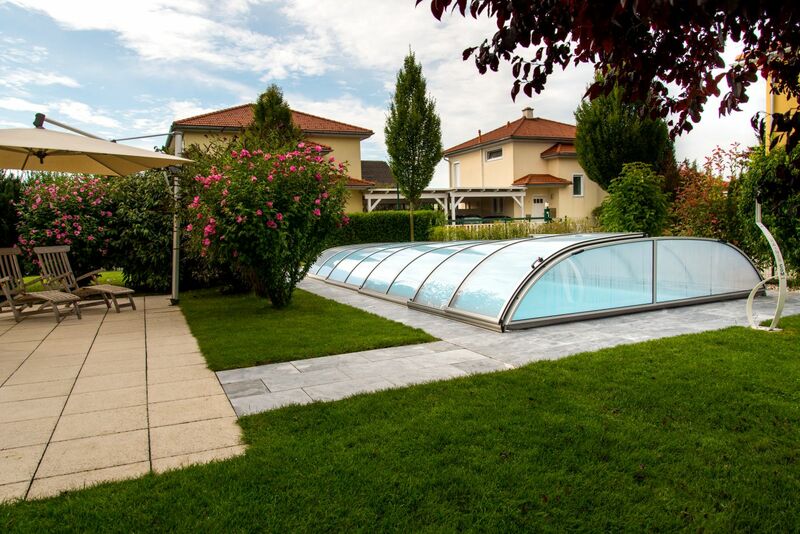 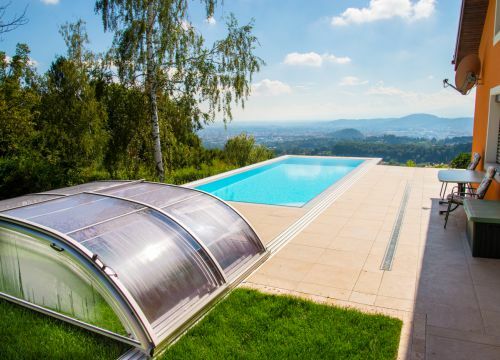 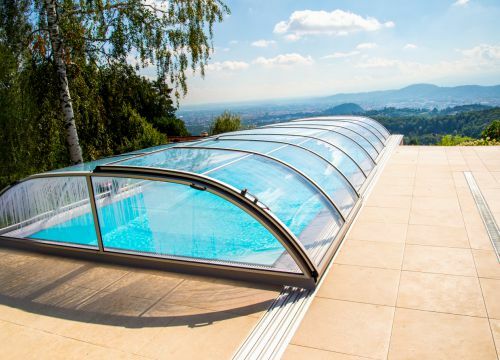 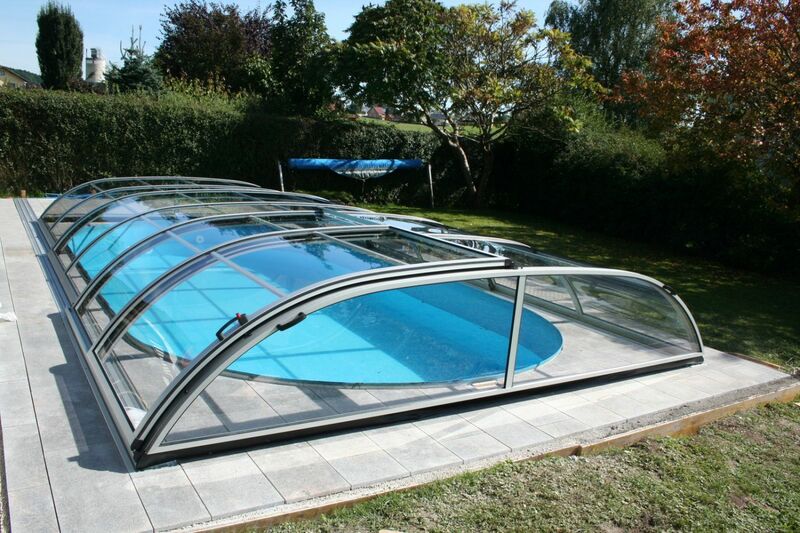 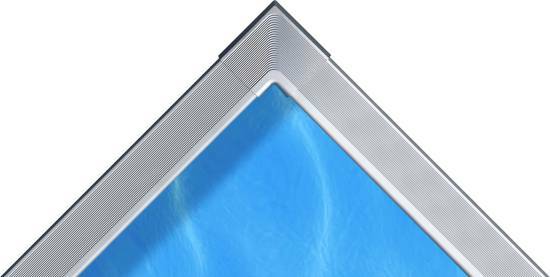 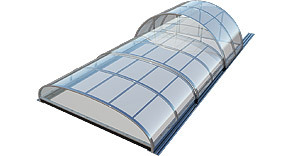 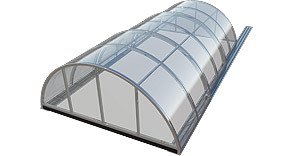 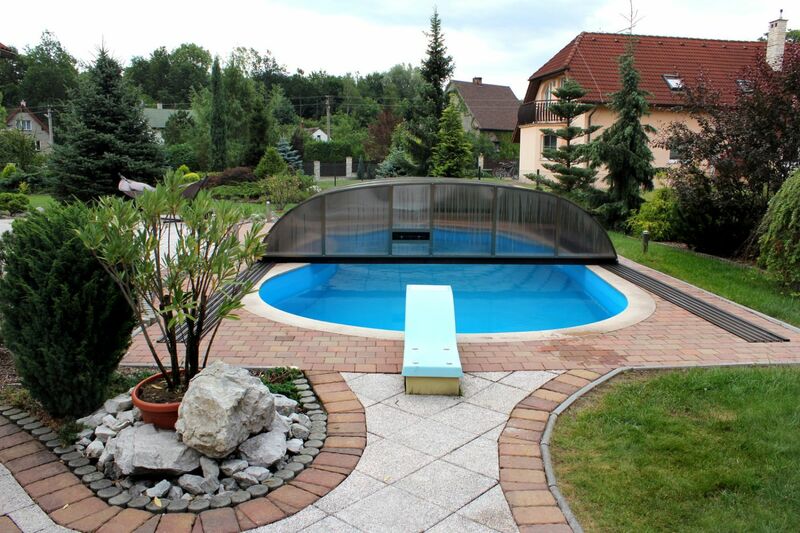 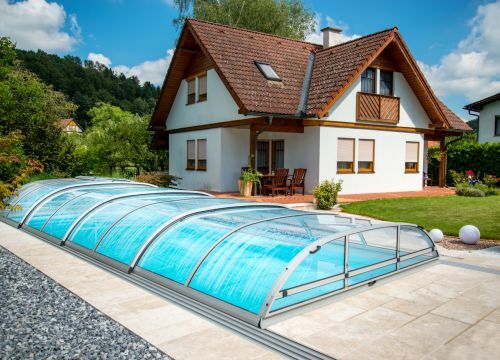 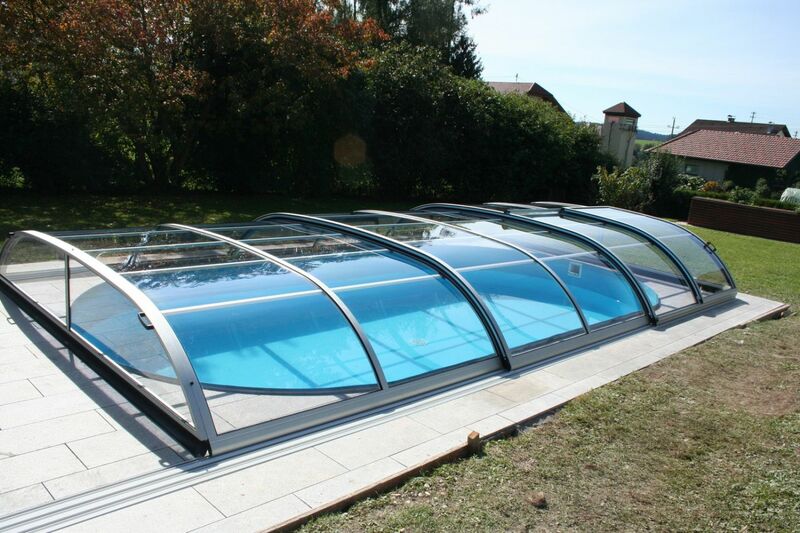 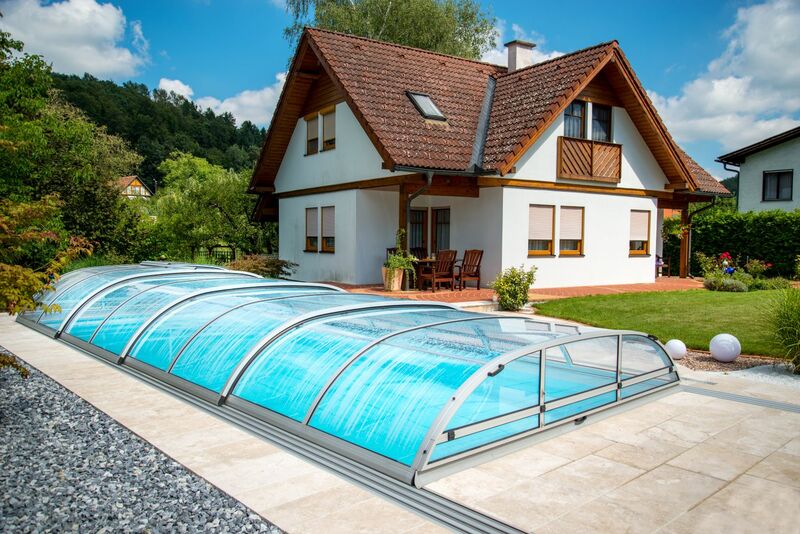 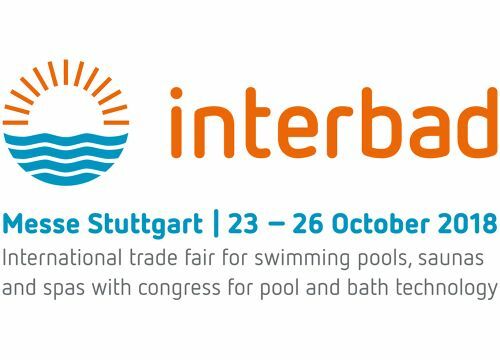 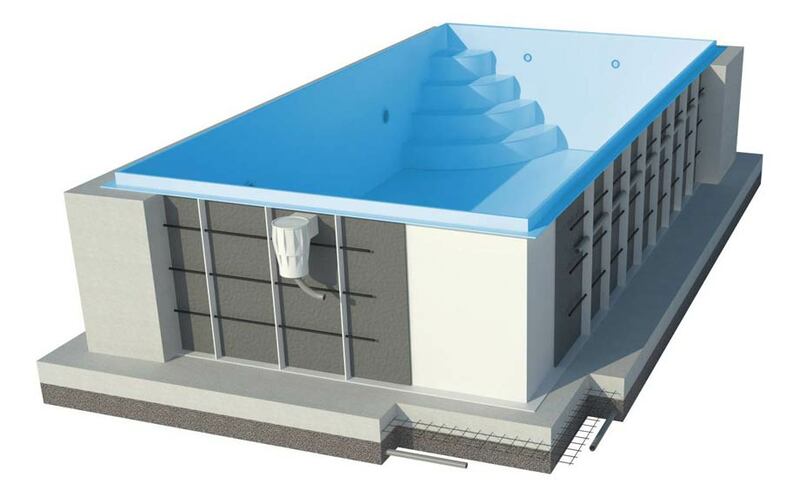 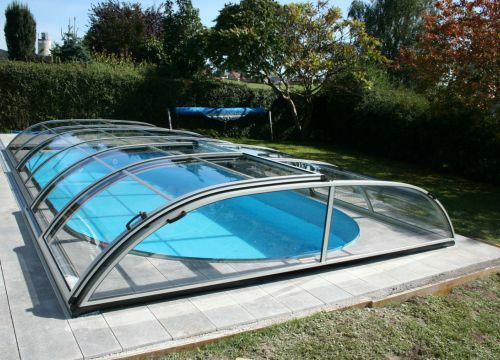 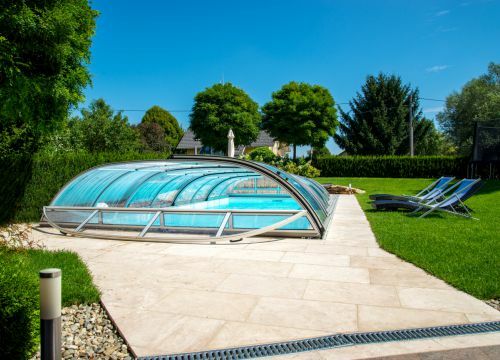 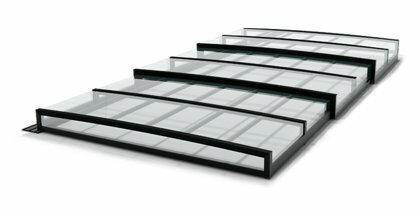 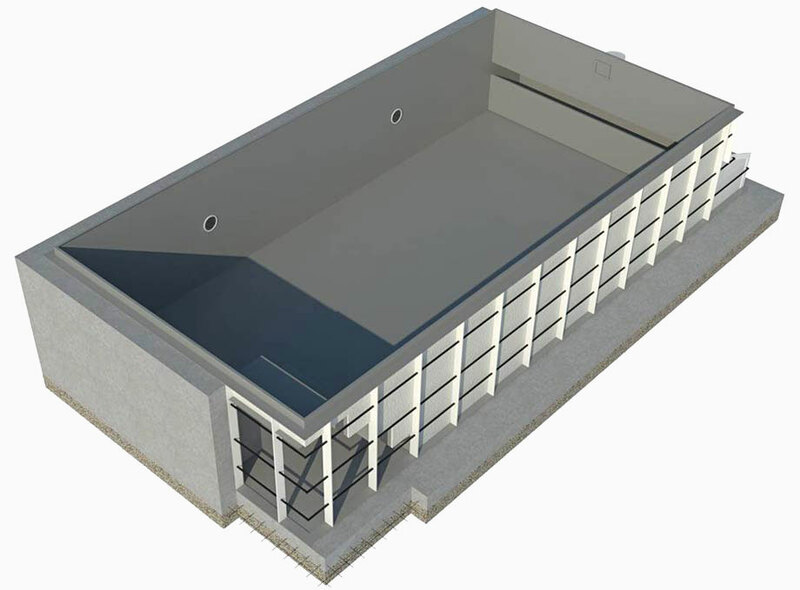 Symfonie | Pool Enclosures - Diamant Unipool s.r.o. 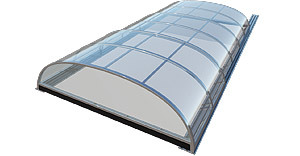 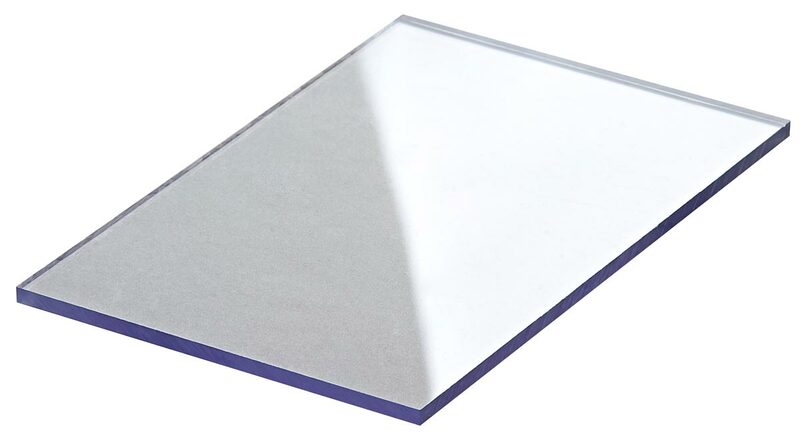 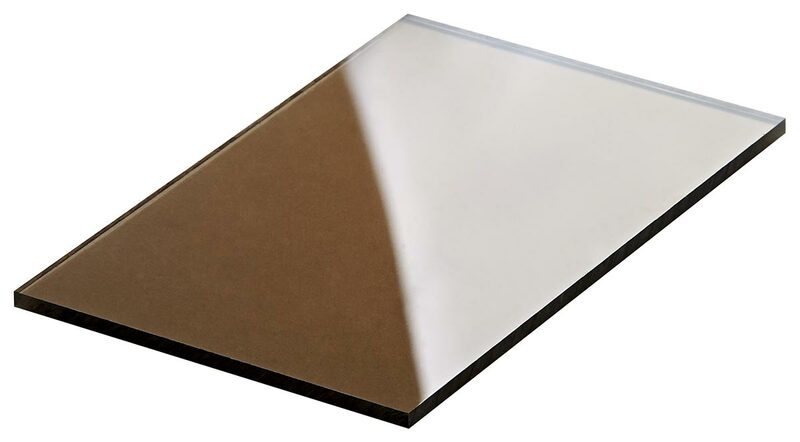 Type of Enclosure Symfonie can be manufactured in the following colour profiles. 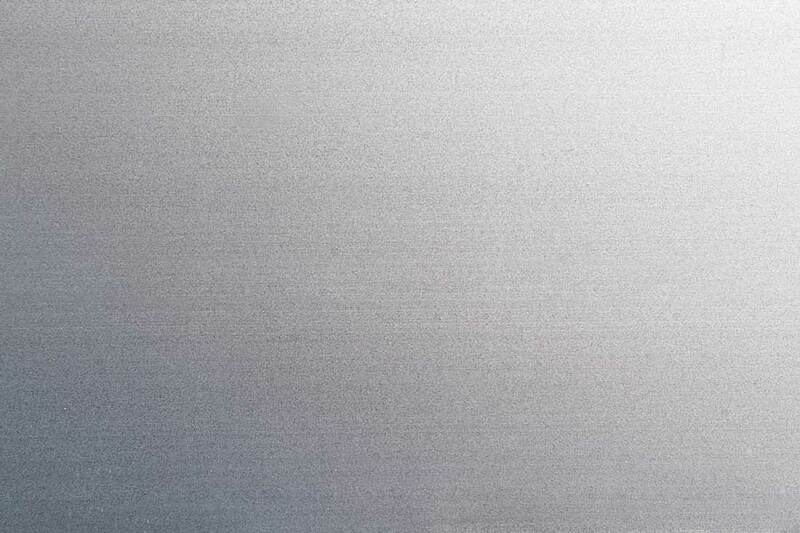 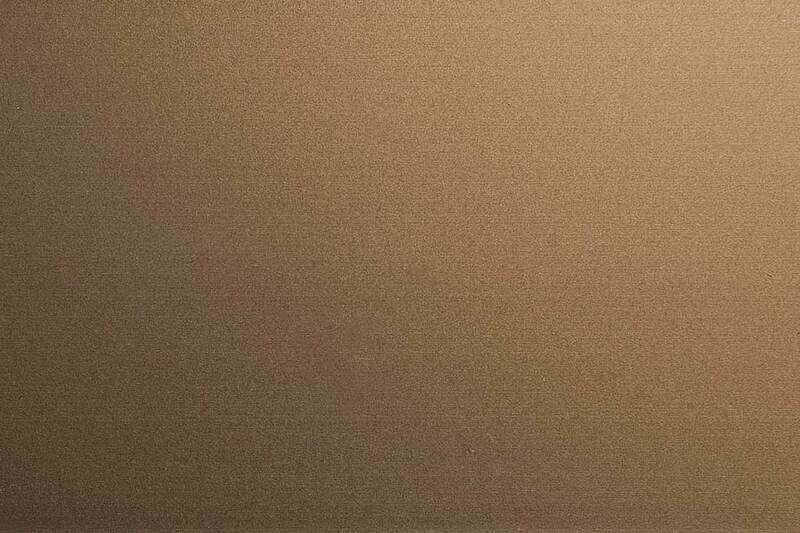 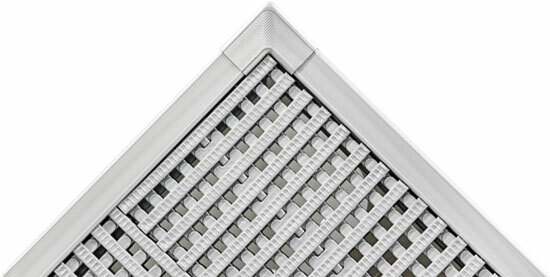 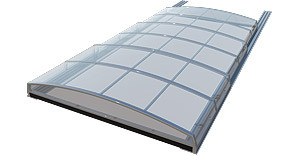 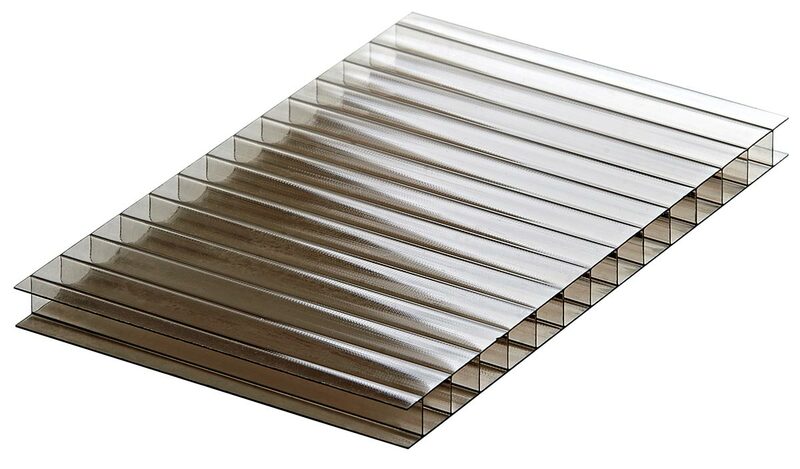 Type of Enclosure Symfonie can be manufactured with the following panelling.